From Dublin take the N7, R410 and depart the N7 at exit 9, travel time is approx 35-40 minutes. From South join the M7 and take exit 9. Naas Racecourse is a 5 minutes from exit 9 and it is clearly signposted. Train service is available from Heuston station, Dublin to Sallins, located just outside Naas. Sallins is the closest railway station to Naas Racecourse. A feeder bus is available from Sallins to Naas (check timetable) Tel: 045 876 977 for feeder bus information. A taxi service is in operation from Sallins station (Book taxi in advance on 045 879 664). Dublin Coach provide a direct service to the races on all race days from Dublin Airport via the Red Cow Luas to the Roseville stop in Naas. Shuttle bus: Naas Racecourse provide a shuttle bus service on all races days from Sallins Train Station to Naas Racecourse before and after racing catering to all arriving and departing train times on the day. For more information contact Naas Racecourse on 045-897391. 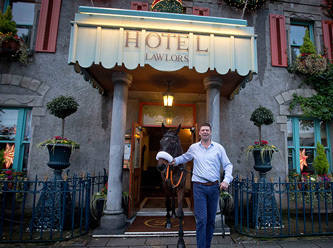 The town of Naas and surrounding towns and villages have an abundance of places for you to stay during your visit to Naas Racecourse. 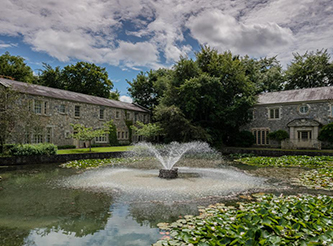 Soak up the Thoroughbred County of Kildare and stay local during your visit. HOW DO I GET TO NAAS RACECOURSE? Sat Nav Co-ordinates N 53° 13.103,W 6° 38.847. 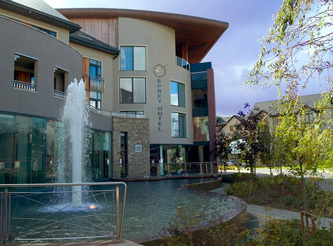 Conveniently located on the edge of Naas town, just off the M7 motorway linking Dublin with Cork, Limerick, Kilkenny and Waterford, the racecourse is within easy access to rail, bus and airport transfers. More info HERE. Naas Racecourse opens 2 hours before racing begins. 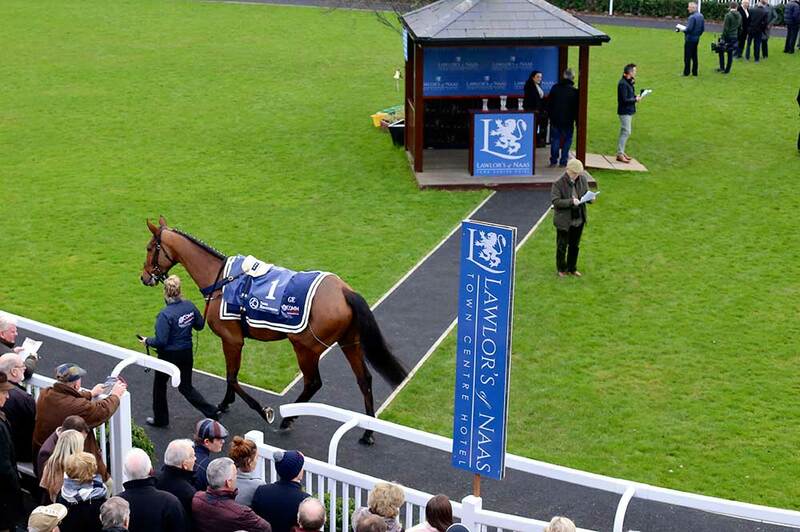 Arrive in plenty of time to allow yourself to enjoy all Naas Racecourse has to offer. Car parking is free. There is no dress code at Naas Racecourse, we recommend that you dress for the weather. We have two Best Dressed Ladies Days throughout the year where we have awards for the Best Dressed Lady, so feel free to dress up! There is FREE Car Parking at every raceday. There is no priority parking, it is on a first come first served basis. Admission tickets are easily bought on entry to the racecourse. 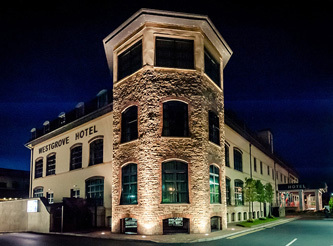 Hospitality packages should be bought in advance to avoid disappointment and to get the best package and location available. To book and receive tickets in advance call 0035345 897391 or book online. Car Park staff will help those with disabled discs to park close to the entrance. There is a wheelchair viewing area near our main stand. Only guide dogs are allowed inside the enclosure. Yes, children of all ages are welcome, under 18′s are free. Binoculars are available to hire or buy from a stall opposite the parade ring. If you lose or find something please go to the raceday office, located to the right of the turnstiles inside the enclosure. After a raceday please call the racecourse office on 0035345 897391 to enquire about lost property. You may use a camera without a flash in public areas. Flash photography is prohibited. Photographs may not be taken for commercial promises. IS THERE A CASH POINT AT THE RACECOURSE? There is no cash point at the racecourse. We can however give cash back on a laser card or credit card at no extra charge. Please make your way to the raceday office, located to the right of the turnstiles inside the enclosure, for this service. No refunds will be given that are purchased and not required or used. All consideration will be given to exceptional circumstances such as a proven injury or Act of God, if sufficient notice is given. In the event of a race meeting being abandoned before the start of the 2nd race on any race day, those persons who have purchased tickets for the race meeting will be issued with a full refund. Should the race meeting be abandoned after the 2nd race, there will be no refunds.